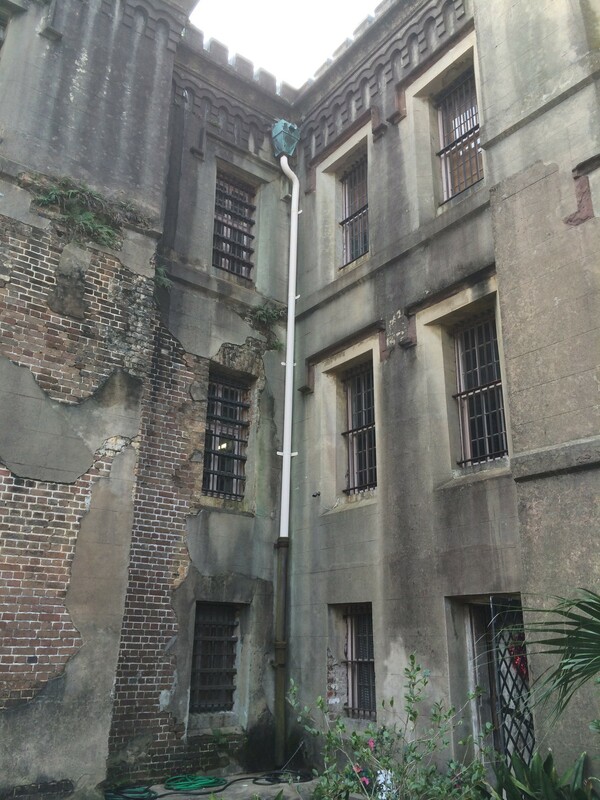 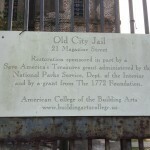 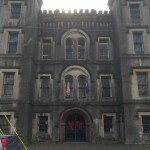 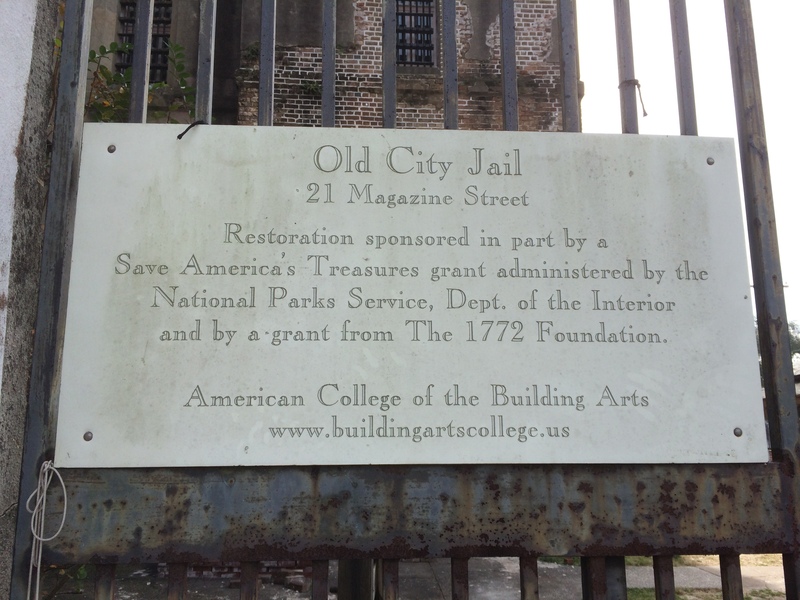 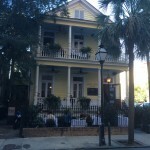 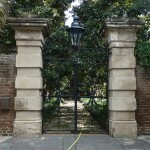 The Old City Jail, built in 1802 and in operation until 1939, today is used by the American College of the Building Arts (ACBA) as a laboratory and classroom. 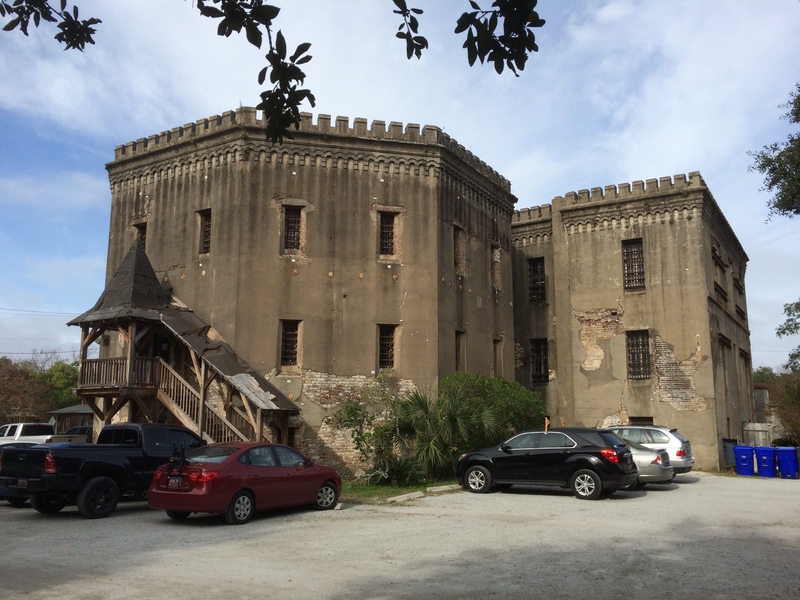 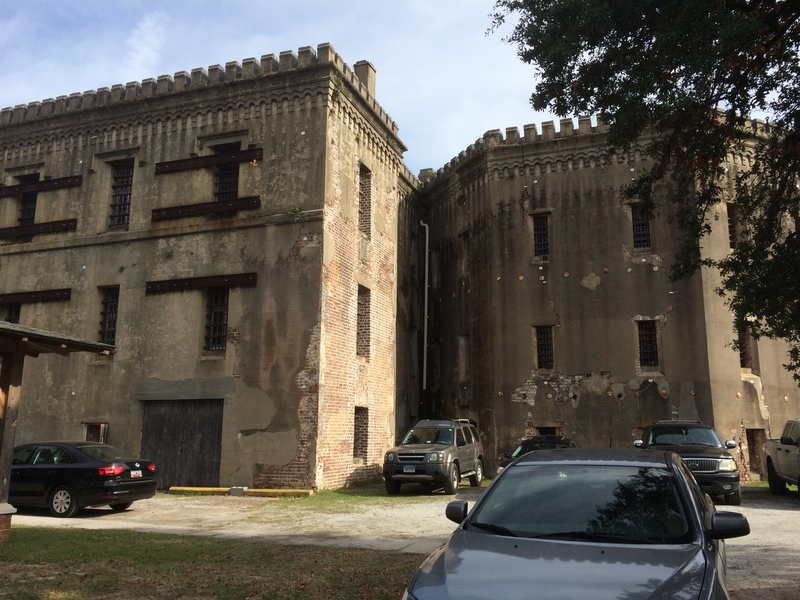 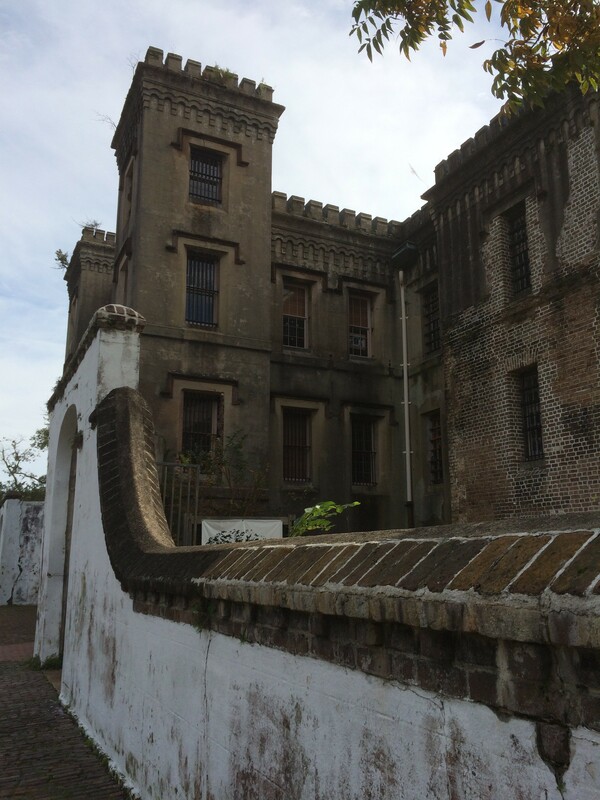 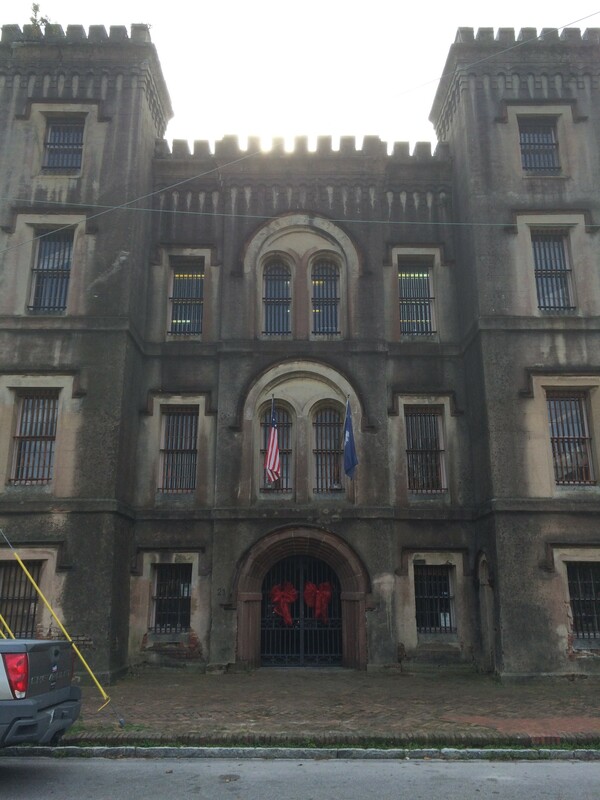 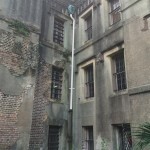 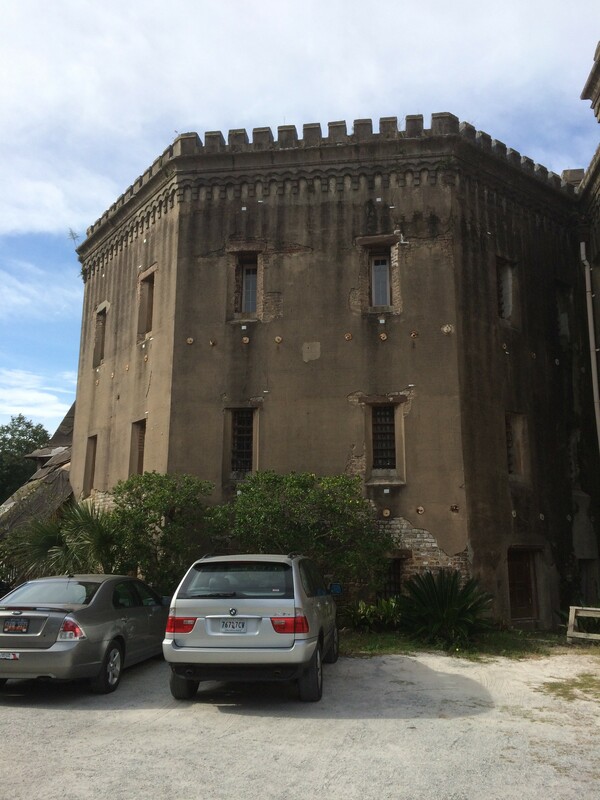 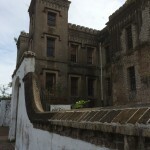 In its day, it housed many infamous criminals, including Lavinia Fisher, the first female mass murderer. 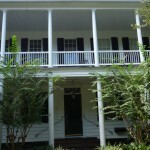 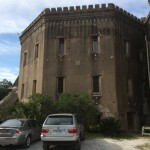 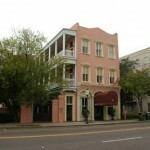 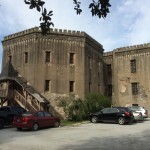 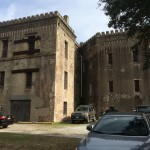 It is believed to be haunted, and in fact, on an episode of TV’s Ghost Adventures, the voice of Fisher was reportedly recorded. 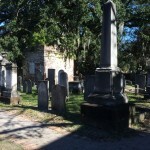 Misty orbs have been seen here as well as other spooky phenomena.